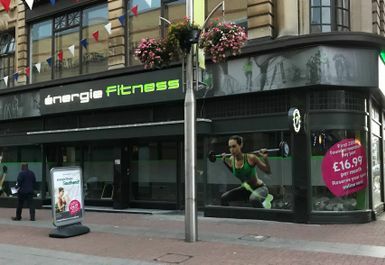 Energie Fitness Southend offers one of the best value and top quality gyms in Southend! 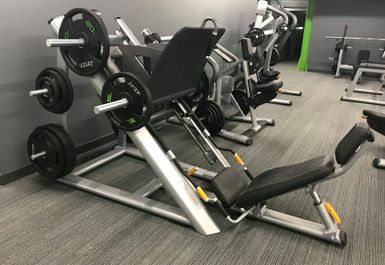 The clubs offers state-of-the-art Precor cardio, resistance and free weight equipment as well as fantastically innovative training zones. 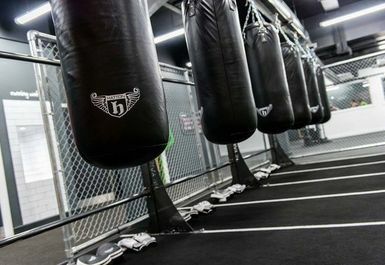 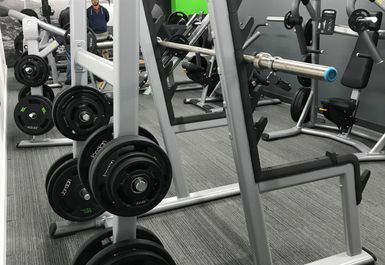 Within the club there is a great functional training space called 'The Yard' offering a space for high intensity training with Hatton boxing equipment, suspension trainers, slam balls and much more! 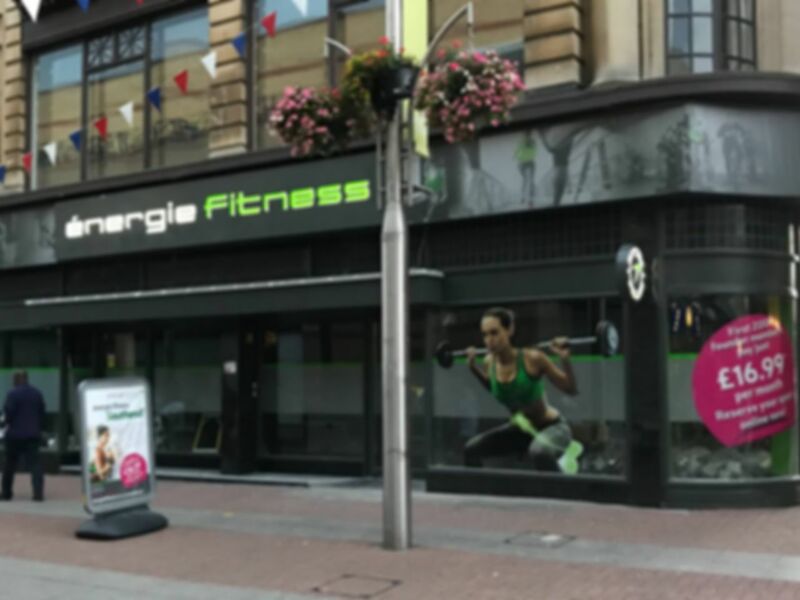 The staff are very friendly and approachable and will be on hand to help you with any questions or help you may need! 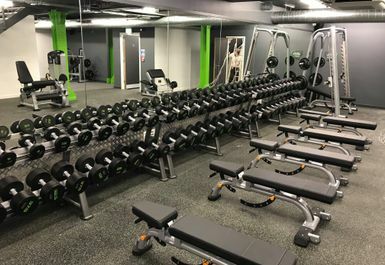 Located in the heart of Southend, the gym in SS1 is located beside the Royals Shopping Centre on the High Street.